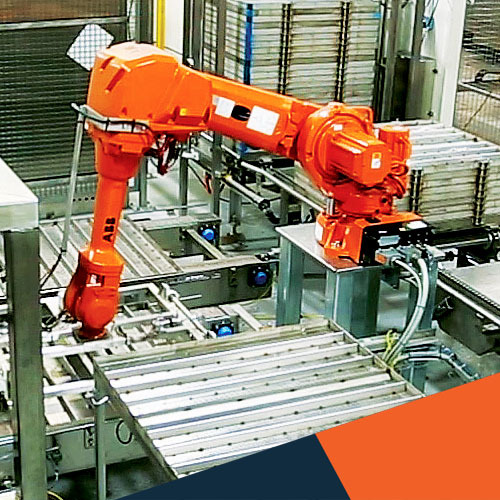 A significant challenge facing production line managers is ensuring that all the machines are communicating with each other and that the equipment efficiency is optimised. Foodmach’s Line Management Execution System (LMES) is a user-focused interface that uses high-level control architecture design (OMAC) and PackML (packaging machinery language) to get all the machines on a packaging line talking to each other. Our mission is to make life easier for operators, line managers and the people with their reputations on the line.